FACE Stockholm founder Gun Nowak started this beauty line in the 80’s as she had fashion boutiques in Sweden and couldn’t find make –up to compliment the neon fashion trend so she set up FACE Stockholm. The company has the Swedish beauty ethos of natural, clean and simple makeup and skincare. 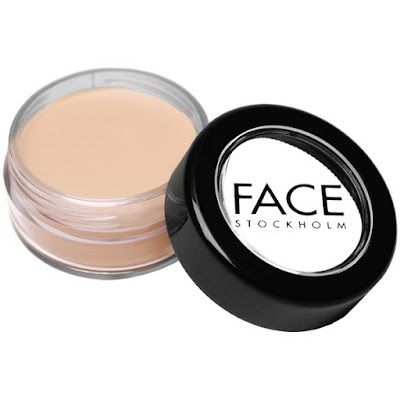 A wide range of products from foundation, pressed powder, BB cream, blush, mascara, eye shadow, eye liner, to lipstick, lip gloss and lip liner; FACE Stockholm has everything you need to personalise your beauty look. Using only high quality ingredients and stocking a wide range of colours to suit all skin tones and formulas to suit all skin types. 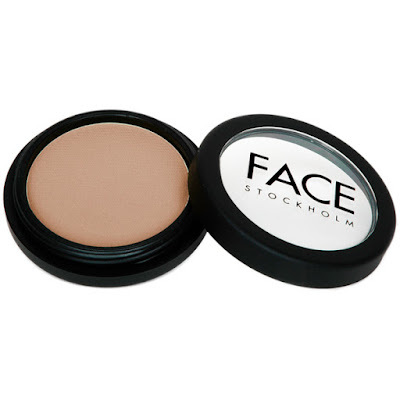 Particularly kind to dry and mature skin, the Picture Perfect Foundation from FACE Stockholm has a lightweight, high-pigment cream formula that helps towards a flawless complexion. The foundation helps to camouflage surface imperfections and leaves a semi-satin, picture perfect finish. 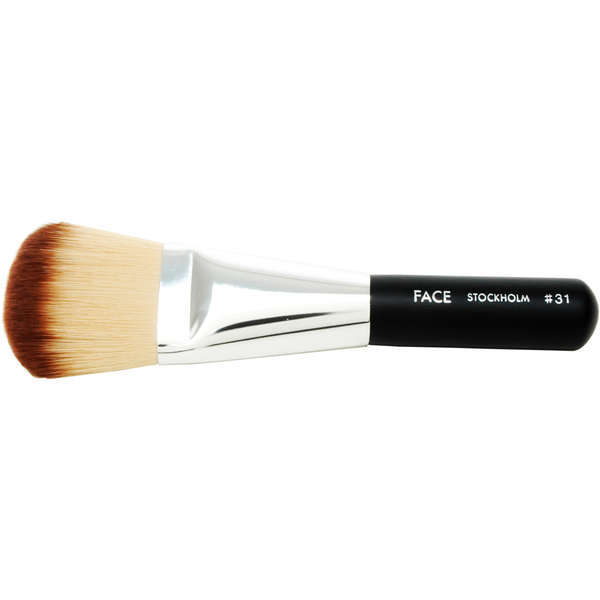 FACE Stockholm’s Contouring Brush #31 allows you to define the contours of the face with powders and blush. 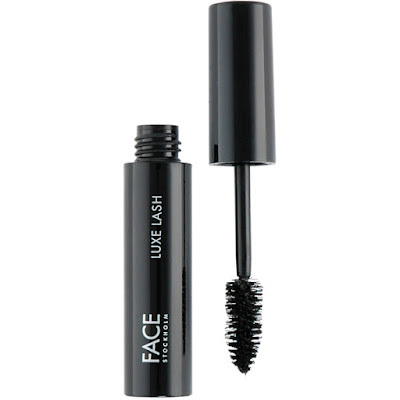 Made of high quality, super soft synthetic material, the make-up brush gently sweeps make-up across your face. Prime, conceal and protect with FACE Stockholm’s BB Natural Beauty Balm. 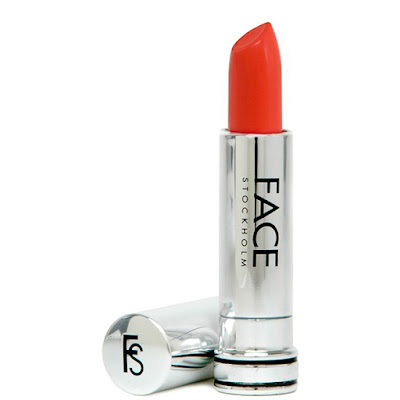 The velvety cream formula melts into your skin, helping to hydrate, as well as imparting an even, clean complexion. The BB cream can be worn alone for light coverage or as a primer to boost the staying power of foundation. 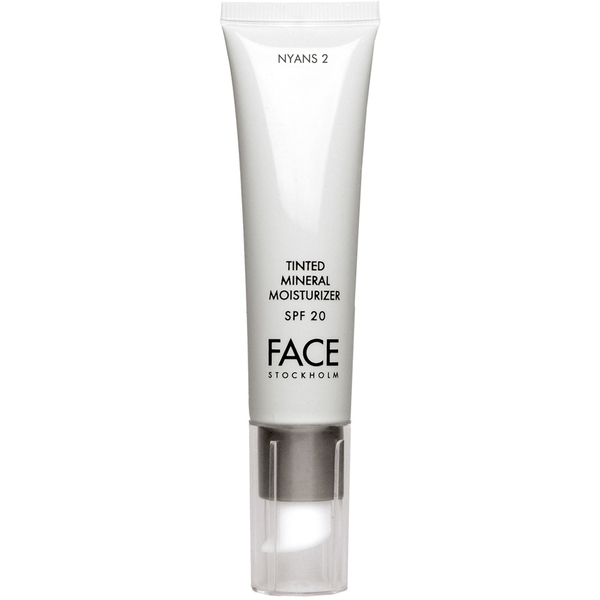 Titanium and Zinc Oxides provide UVA/UVB sun protection, while Vitamin E provides antioxidant-rich moisture. 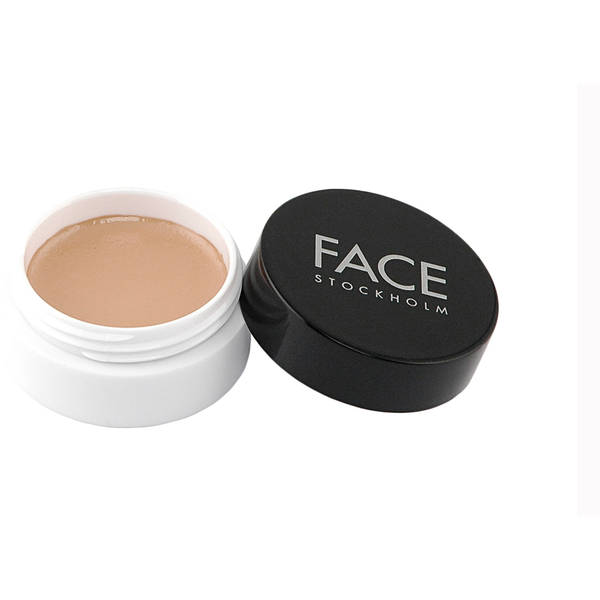 Conceal and correct with FACE Stockholm's Blemish and Capillary Corrective Concealer, a correcting formula perfect for neutralising a variety of skin imperfections. 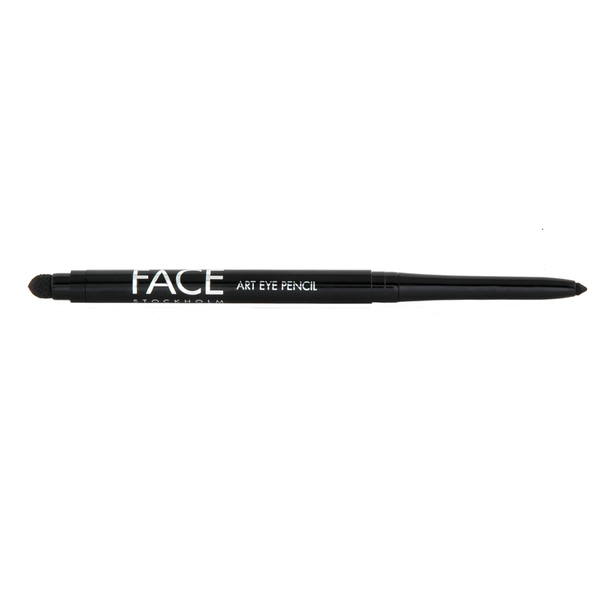 With a creamy, easy to blend formula, the specialised concealer helps camouflage surface imperfections, such as blemishes, broken capillaries, scars and sunspots. Your complexion looks brighter and even. 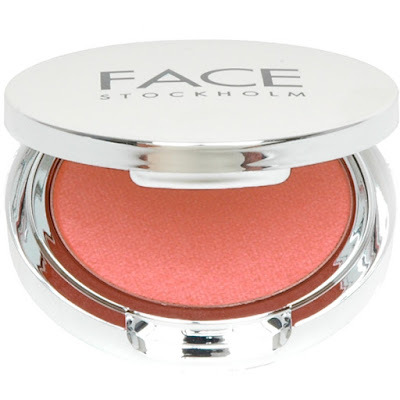 Add a touch of colour to your cheeks with a FACE Stockholm Blush, available in a range of shimmer and non-shimmer shades. 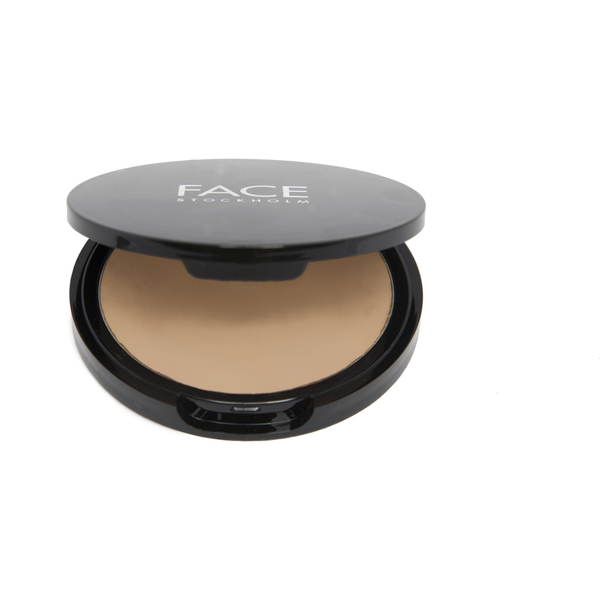 The velvety, delicate powder will add contour to your face and cast a naturally flushed, healthy glow.